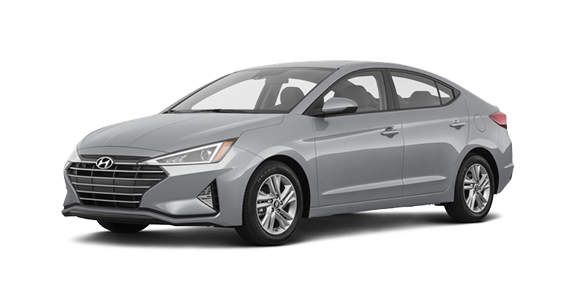 Compact cars have been a staple for American drivers for several decades, and in recent years, Korean manufacturers Kia and Hyundai have taken the market by storm with the Forte and Elantra. 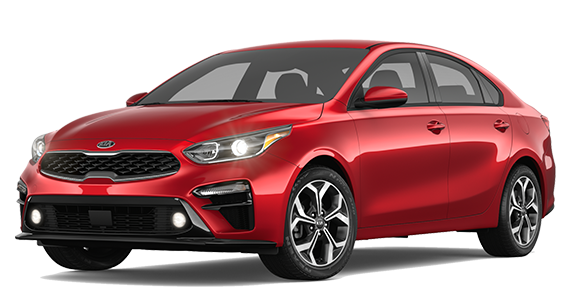 While both models offer you a solid driving experience and reliability, the Forte brings some added standard convenience and safety features to the table. Want to know more about how they compare? Keep reading below. 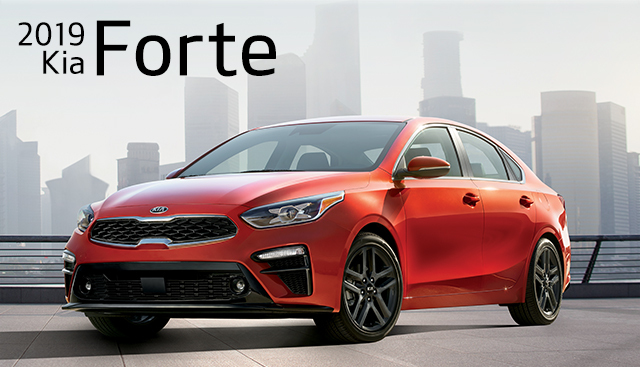 If you’re interested in becoming the proud owner of a 2019 Kia Forte, give us a call, or stop by our dealership at 2322 S. Woodland Blvd, DeLand, FL 32720 for a test-drive today. We look forward to serving our customers from Deltona, Daytona and Orlando.